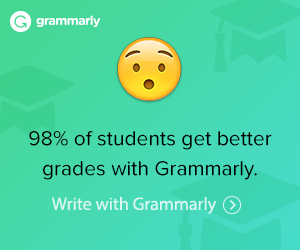 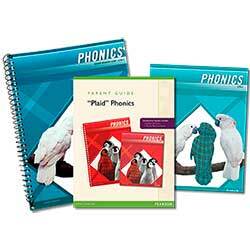 Also integrates word-study and writing skills into the program. 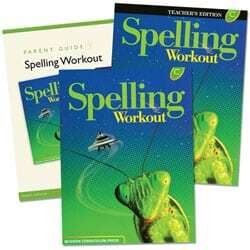 Can be used to supplement any reading program. 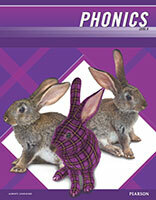 Though the content hasn’t changed, they are no longer called Modern Curriculum Press (MCP) Plaid Phonics. The lessons in Level K present letters and sounds in a systemic sequence and covers letter recognition, handwriting, phonemic awareness, sound to symbol correspondences, and picture dictionary page. 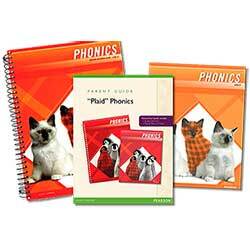 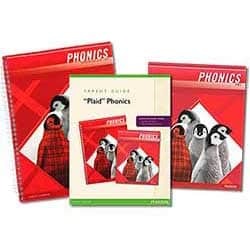 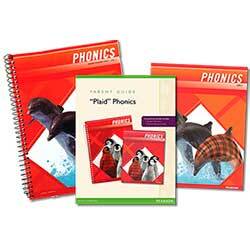 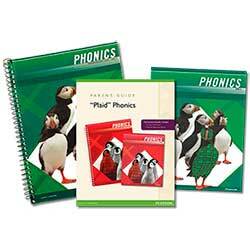 The Plaid Phonics 2011 Homeschool Bundle K includes one of each of the following items. 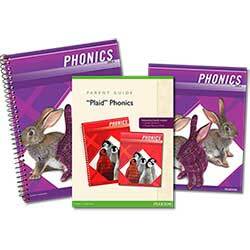 The Plaid Phonics Student Workbook K has flexible lessons and develops alphabetic and phonemic awareness.